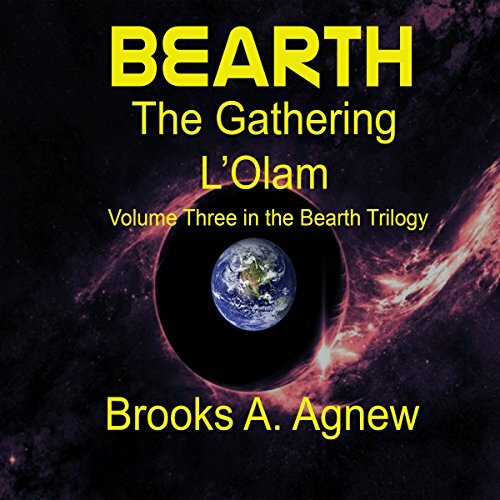 Showing results by author "Brooks A Agnew"
Volume two of the best-selling Bearth Trilogy continues as the listener discovers a true story unfolding around him in real time. Billions of intelligent spirits have made the arduous journey from every quadrant of the universe to be alive on Earth at this time. Some are born to commit unspeakable acts of evil. Some came here to personally advance and live during this amazing time of planetary transition. Others don't belong here and don't need to be here, and yet they came to help the rest of mankind make it. 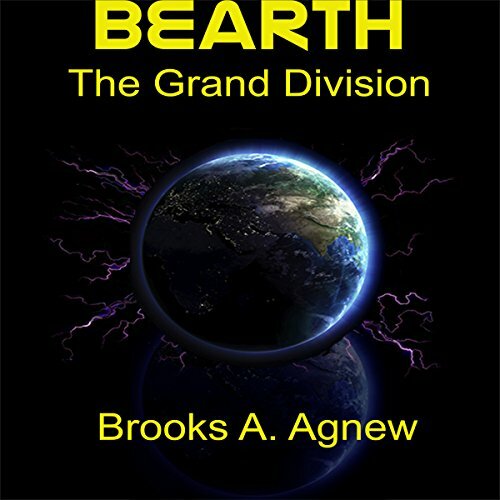 The scope and reality of this final volume in the Bearth Trilogy is happening around you right now in the daily news. The wars, the religious genocide, the economic and political corruption are all real. The story is true. The cataclysms are possible. The places are real. None of the names have been changed, because they are all guilty. Only the characters of the story are created to carry you through the events at the ground level. When you finish this final volume of the trilogy, you will never look at life or death the same again. Are you ready for the change?